How to Convert YouTube to M4A with Best YouTube to M4V Converter? M4A is a file extension for an audio file encoded with advanced audio coding (AAC) which is a loss compression.M4A was generally intended as the successor to MP3,the M4A format is also known as Apple Lossless, Apple Lossless Encoder, or ALE.”While M4A file quality is better and files sizes smaller compared to MP3 files. M4A files seems better than MP3 files when encoded at the same bit rate. It is a new codec designed to provide lossless encoding in less storage space. M4a was not include from the YouTube supported format. The downloaded YouTube video should be converted to m4a format firstly when the users want to get better experience and less storage space. The following article would introduce top 3 YouTube video converter online, each of them are given the basic introduction of conversion function. They are available to finish your simple conversion tasks. Clip Converter is a free online media conversion application, which allows users to convert and download nearly any audio to common formats. Users can decide the video quality and edit conversion effect to convert the video. Compared with the other video converters, it has fast converting speed. But its supported few formats, users can use it to convert YouTube to m4a. 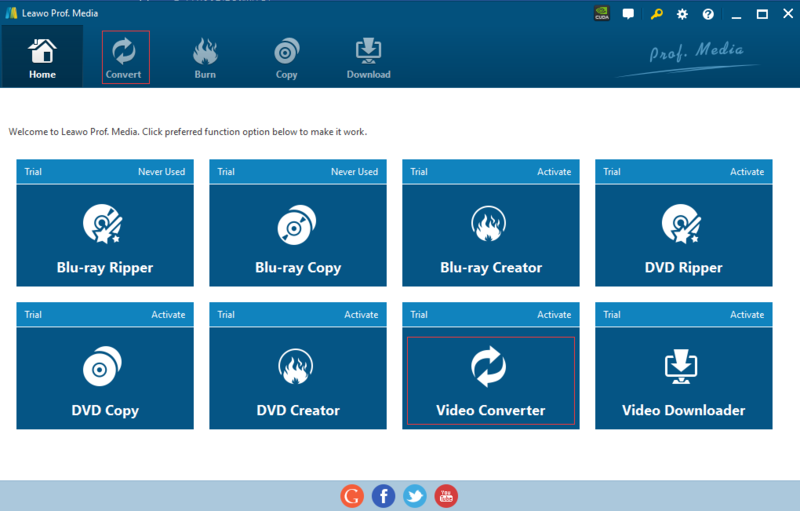 Video Converter v3.0 is a free YouTube video converter that mainly server as converting YouTube videos to other formats. It supports converting YouTube to m4a，its converting speed is much slow. The following formats output formats supported by Online Video Converter v3.0.M4A included, so users can use the converter to convert YouTube video to m4a format. Online-converter is video tool that assist users convert media much more easy. It supports a lot of different source formats, and also can help users convert to image, eBook and document, etc. But this video converter is complex and costly exercise with no guarantee of success. The converting process is similar, download YouTube video files first, then load the local YouTube video to the converter, while the converter is not easy for the amateurs. 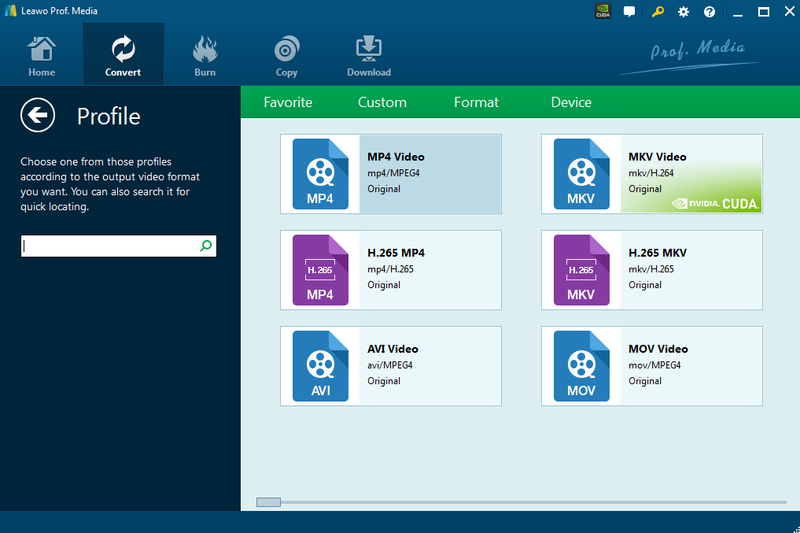 Converting YouTube to m4a has been made easier by Leawo Video Converter, the software helps convert different files to other supported file that are supported by users’device. Leawo Video Converter is an easy and great tool which can satisfy all your needs on converting video on Mac, make these files compatible with all devices with faster speed and original quality. Differ from the free converter and a part of paid converter, Leawo Video Converter owns 2D to 3D conversion feature and powerful editing function, which make users instantly broaden user entertainment option with 3d video visual effect automatically. That is to say, it is able to create 2D to 3D, do much editing to enhance the video visual effect. 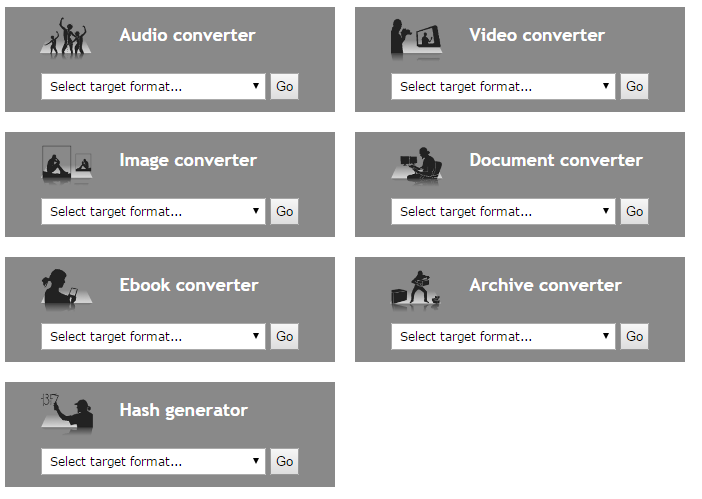 The Converter makes conversion process easy, with a nice, fluid drag and drop feature. This means users can stack up videos to be converted quickly, leaving users time to get on with other things. Compared with all the converters on the market, its easy-to-controlled interface, user-friendly operation, fast outputting speed with originally quality kept offer users a better option for converting. Leawo videos converter becomes compatible well with quite a lot of devices, such as phones, tablets, PCs, websites, etc. Step 2. Download YouTube video, YouTube doesn’t support downloading directly, here we can download YouTube videos by use of Leawo YouTube Downloader. Launch Leawo Video Converter, we can find “Download” tab on the top row of homepage and click it, and then paste video URL into the address box that you want to download. Click the download icon——a little green arrow on the right side. Start to download YouTube videos directly. 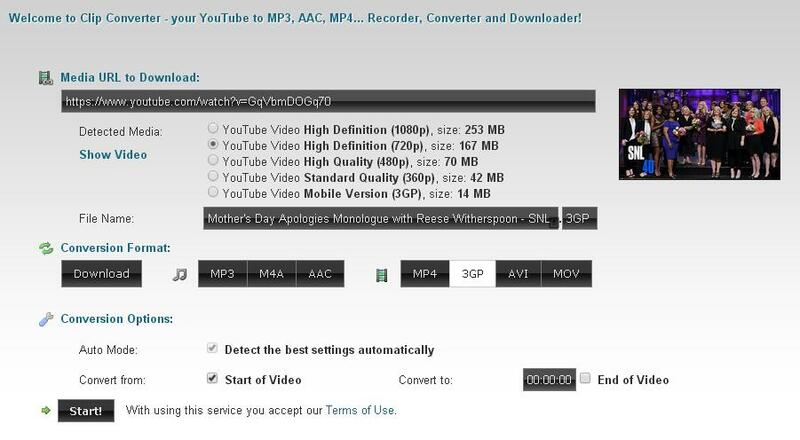 Step 3: After finishing download YouTube Downloader, you can start converting YouTube to M4V. 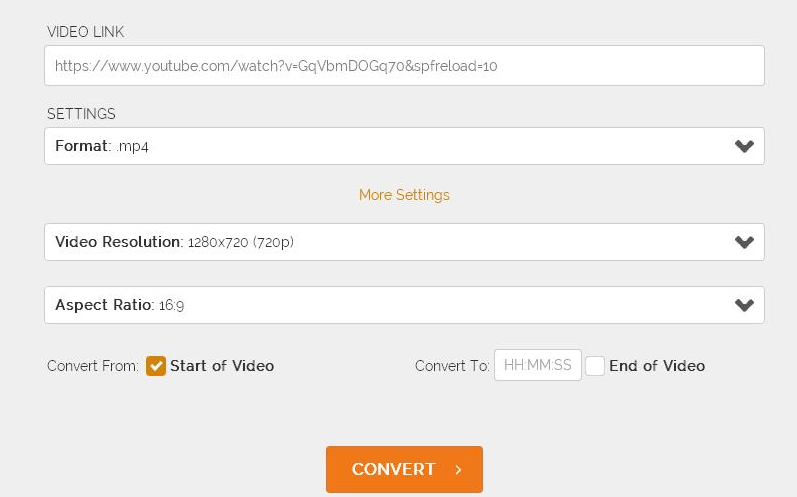 Tap on “Convert” button in homepage，alternatively，select “Video Converter” in the bottom right pane to starting conversion. Step 4. Import YouTube video you downloaded to the program, drag the video directly or tap on “Add Video” icon on the top of navigation bar, find the files you need to convert for uploading. Step 5. Select the video format. Enter “MP4video”, and then click “Change” to enter “Profile” panel, select the profile according to the output format you want. Using the search bar to find any desired profile is highly recommended that make users can find the format they want at faster speed. Or tap on “Convert” button directly to change. Select the output format location in your computer and then click the button “Convert” to start converting. After several minutes, YouTube video will be converted to m4a format you want. You can enjoy it freely or play it at any device that you want to play.